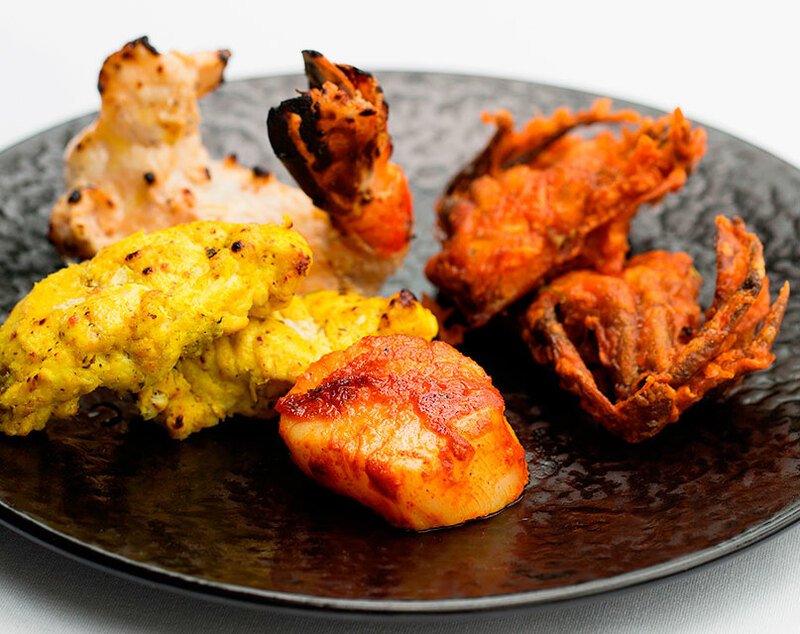 Bombay has long been a thriving cosmopolitan, multi-cultural city and its cuisine has evolved in exotic harmony, bringing together many different culinary influences. 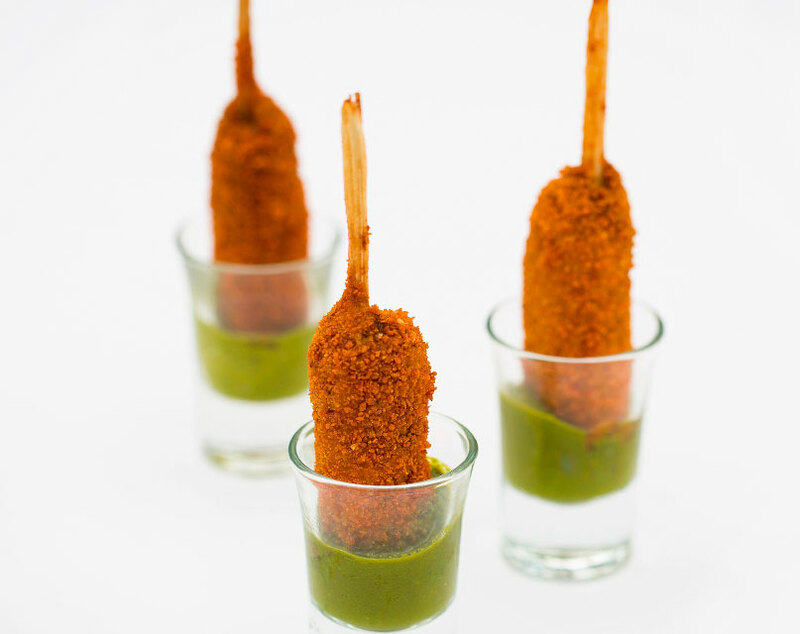 Regional recipes have been shared, new dishes created and gradually a unique cuisine emerged, now synonymous with India’s financial, entertainment and culinary capital. 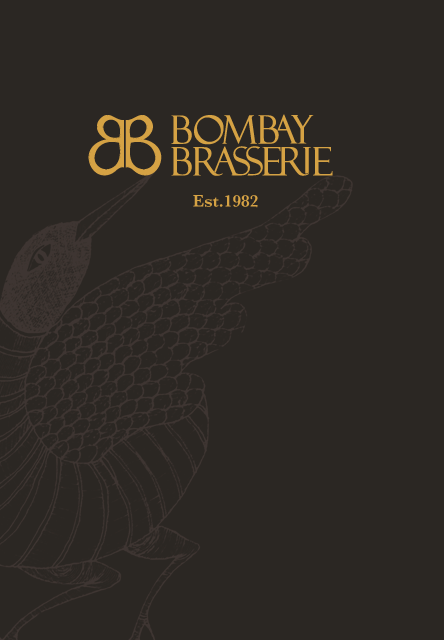 Back in 1982, Bombay Brasserie was created around the idea of bringing the cuisine of this great city to London and today’s menus reflect this ongoing exploration, featuring the freshest seafood, chicken, lamb and game, plus plenty to please vegetarian palates. 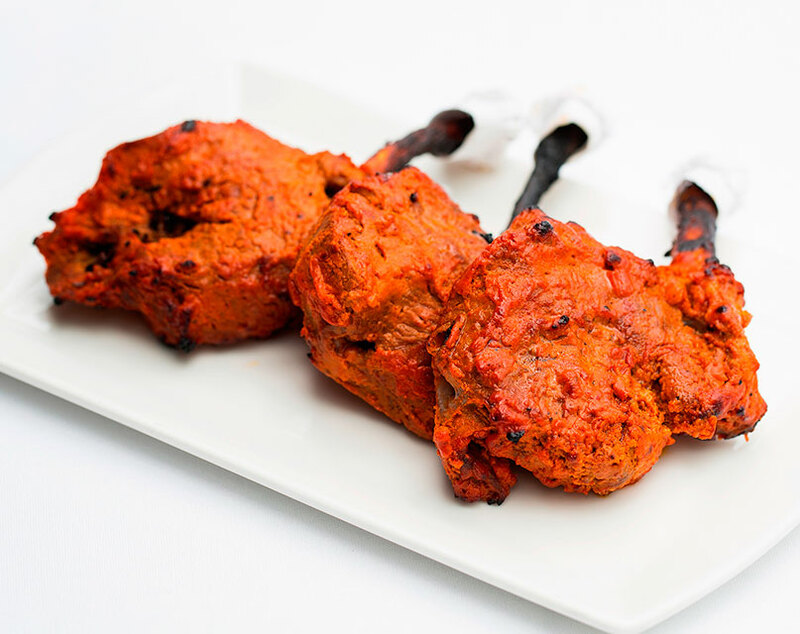 Our menus feature a wide variety of cooking techniques, from slow-cooked curries to grills and kebabs as well as tandooris from the clay oven. Our wine list reflects a carefully considered selection of new and old world wines, specially chosen to complement our cuisine, with our sommelier on-hand to provide expert advice. 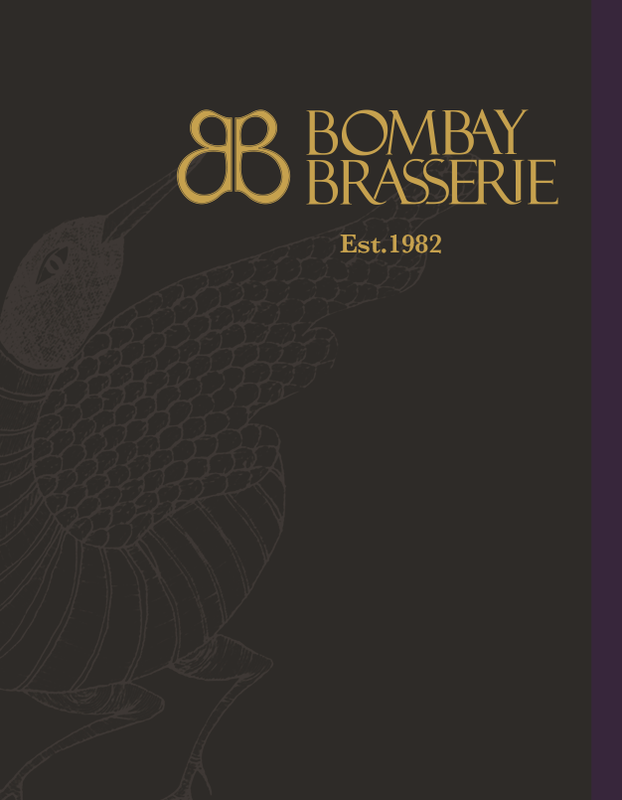 With 24 hours notice, wines from the Bombay Brasserie Reserve list can be ordered, which include legendary fine wines such as Brunello di Montalcino, Antinori Tignanello and Chateau Gazin. 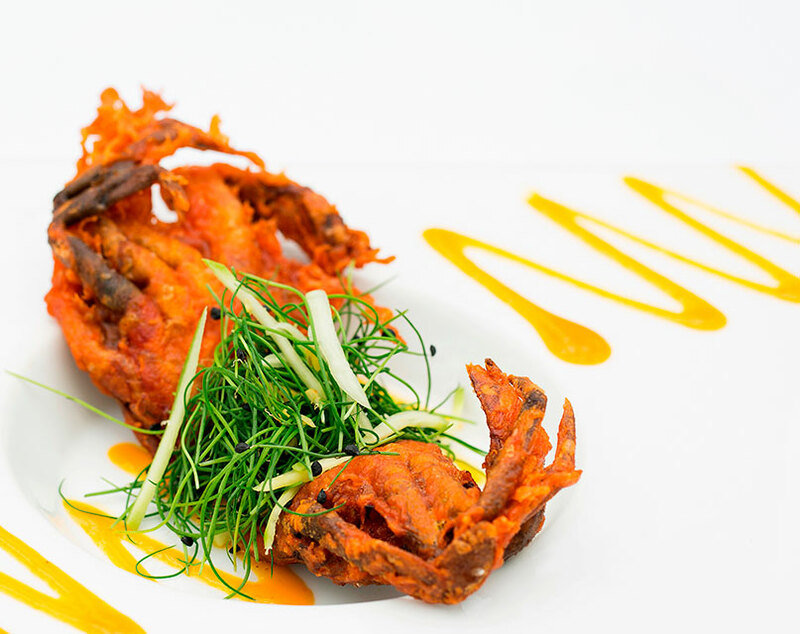 If wine is not your thing, we have a wide range of Indian and artisan beers, whiskies and other exotic spirits, ensuring a perfect partnership for every guest’s palate. 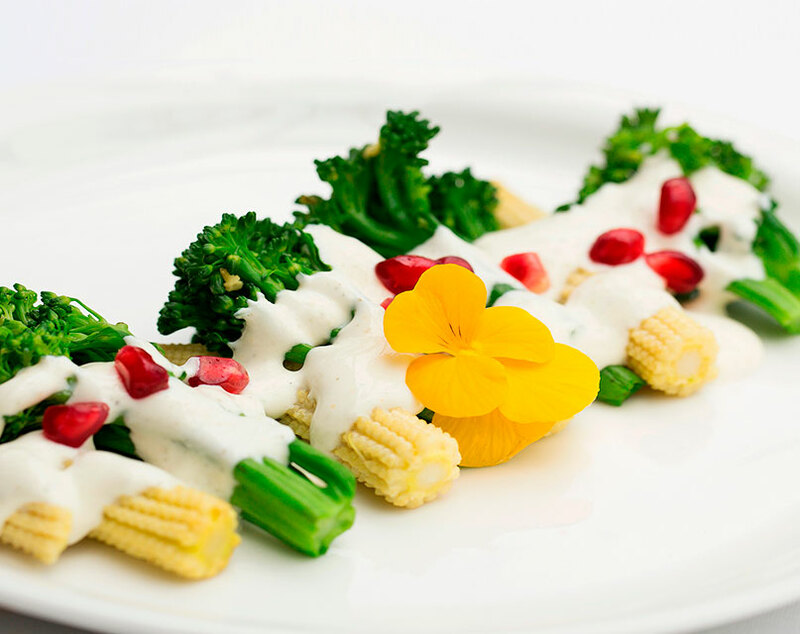 Every Saturday and Sunday, Bombay Brasserie hosts a Brunch Buffet in the glorious conservatory from 12.00 - 15.30 for the whole family, with a Live Chaat Counter serving Paani Puri and Bhel and a choice of other dishes from a regularly changing buffet menu. 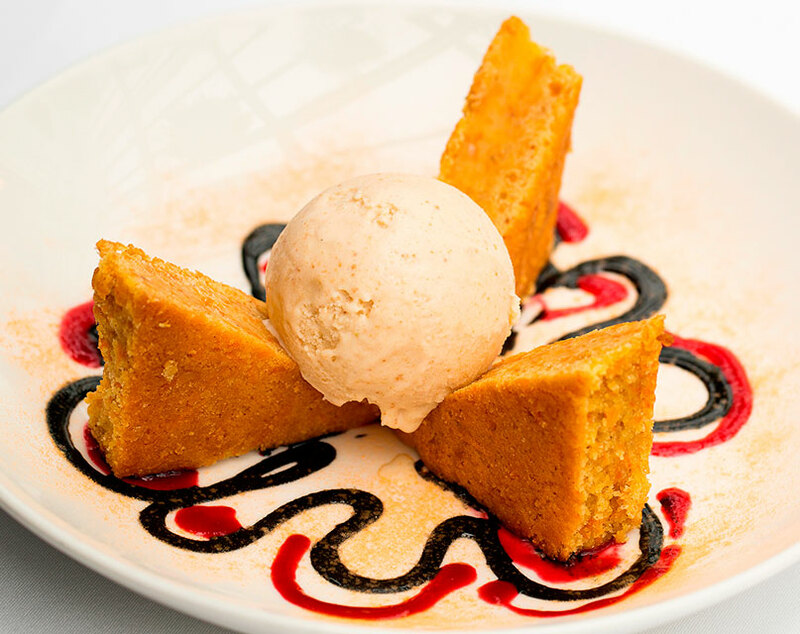 £39 incl. tea and coffee.